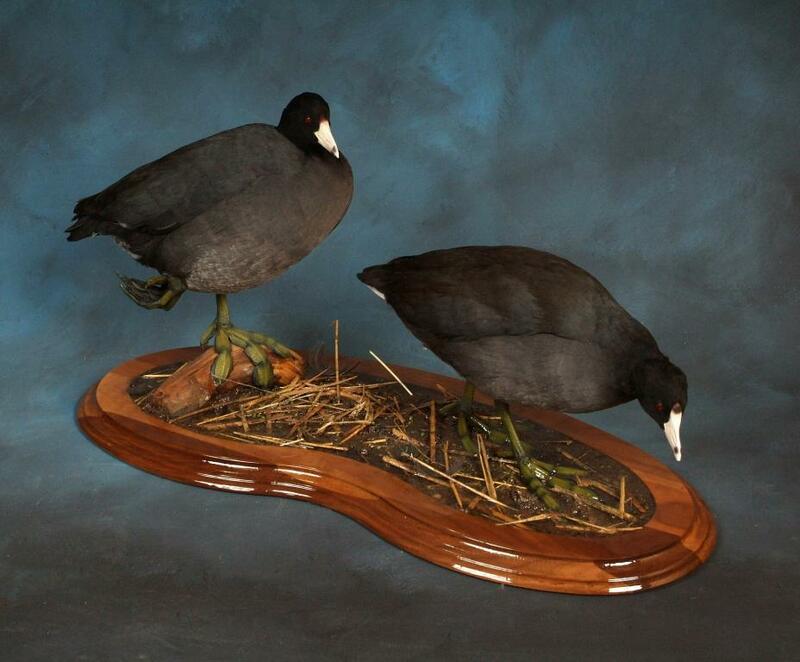 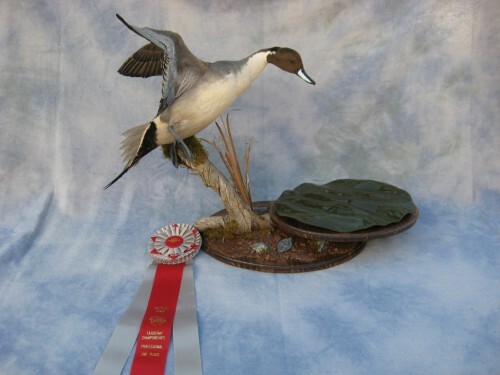 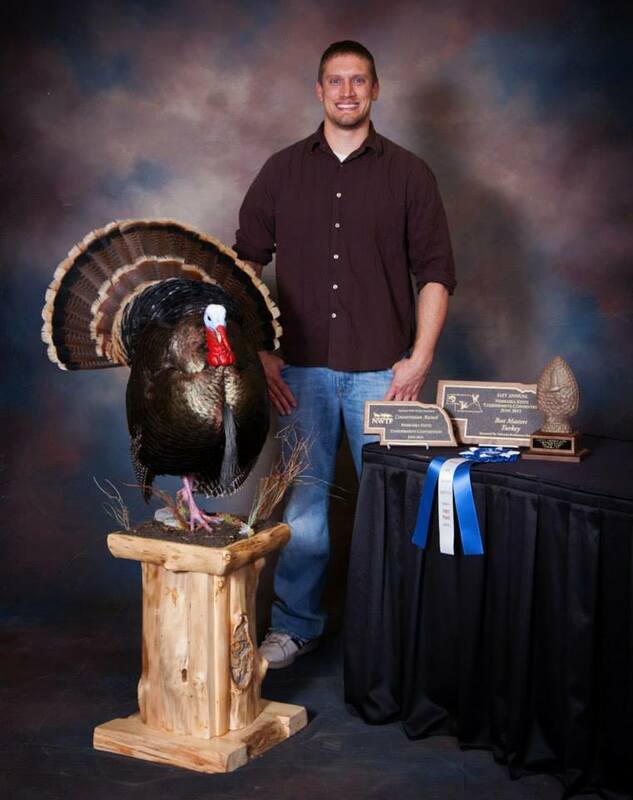 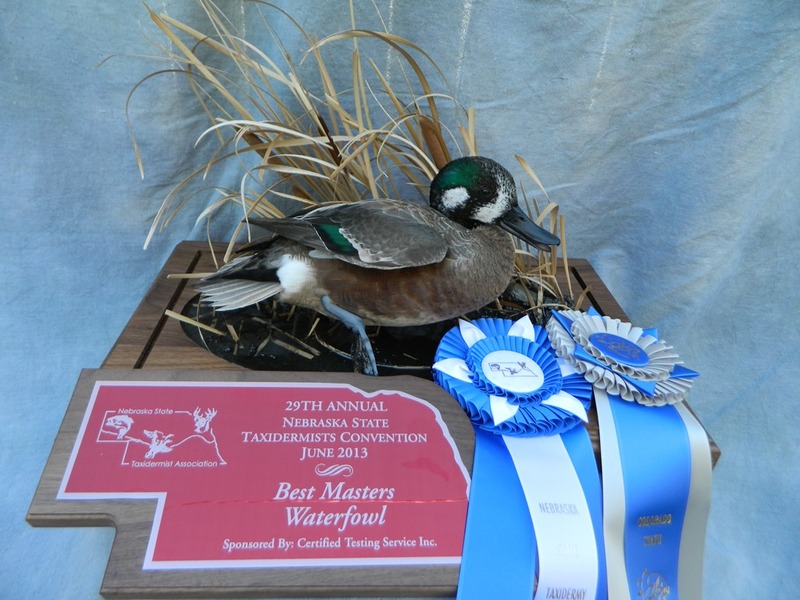 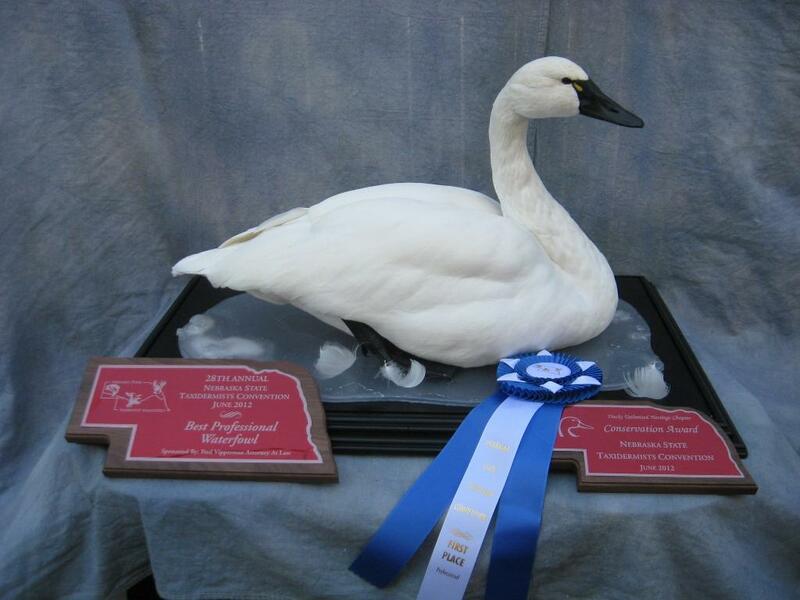 Call 605-228-0661 for Showpiece Taxidermy in Aberdeen, SD. 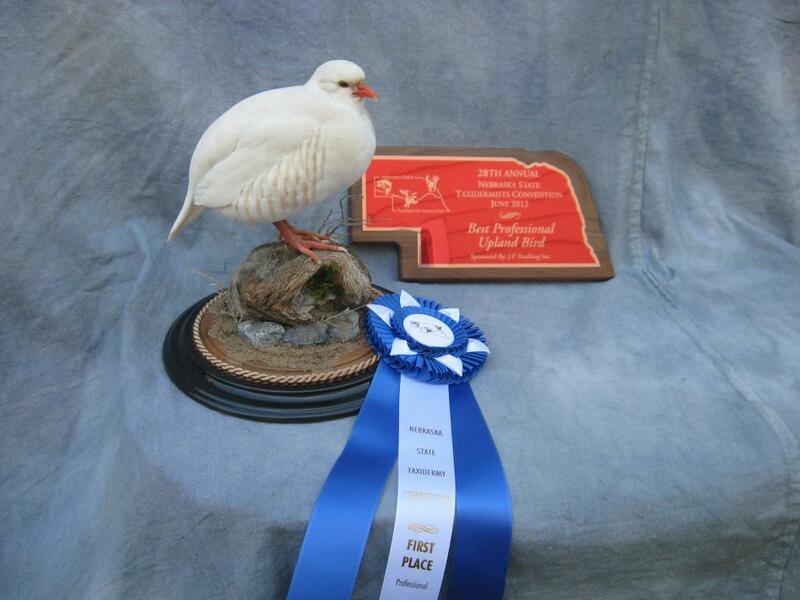 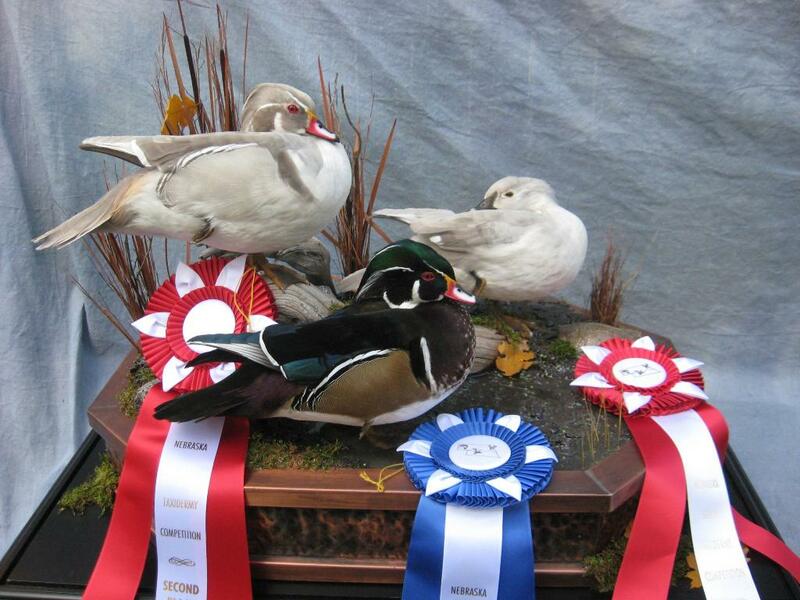 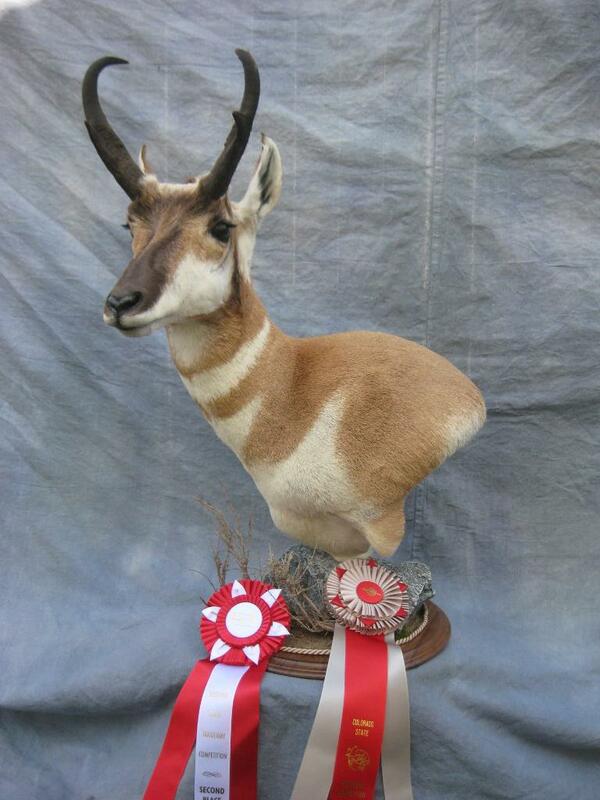 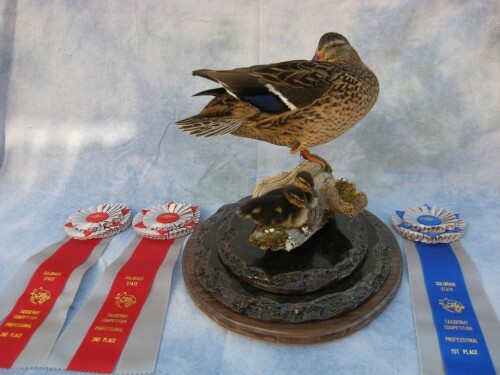 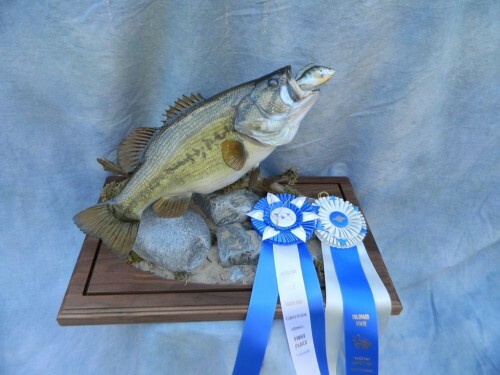 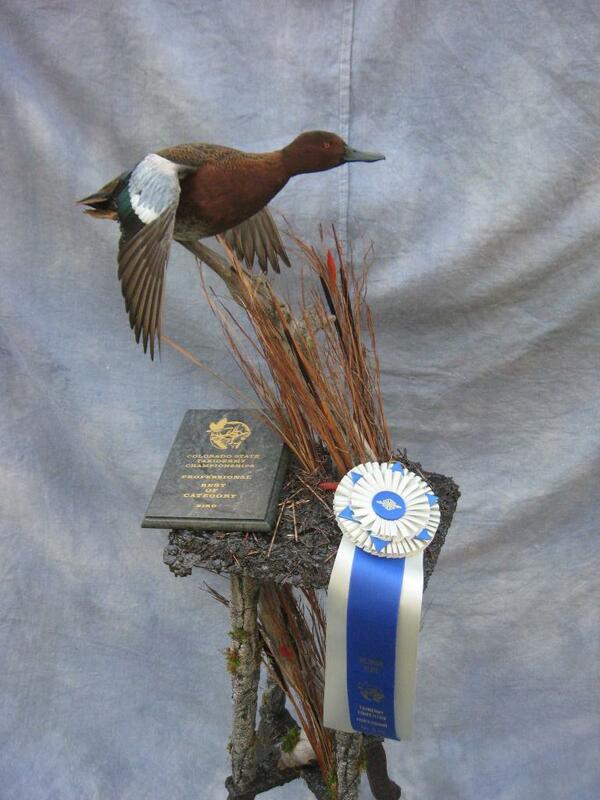 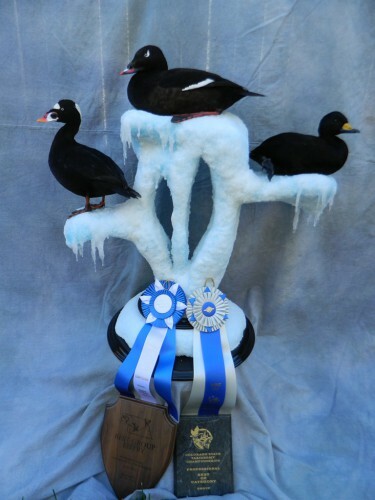 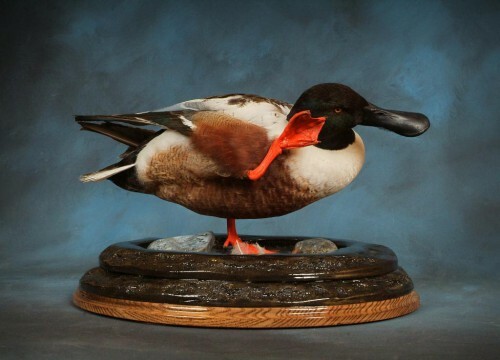 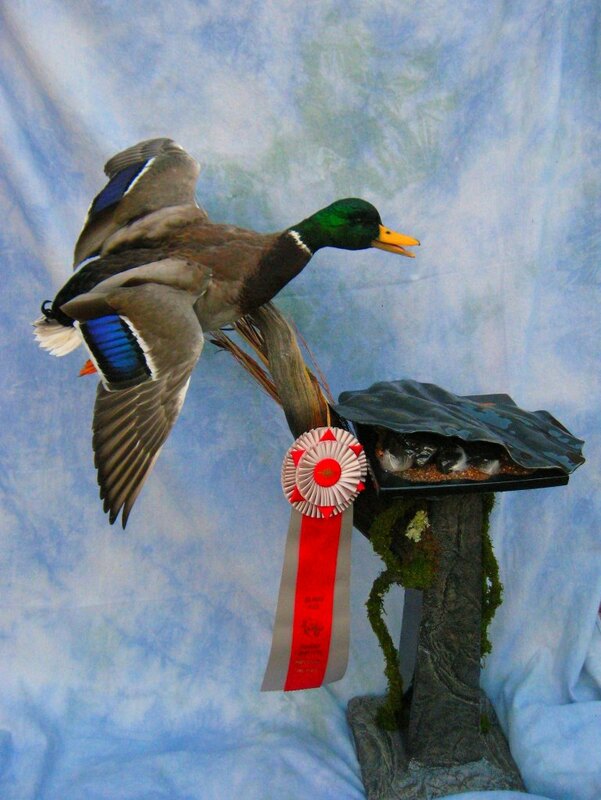 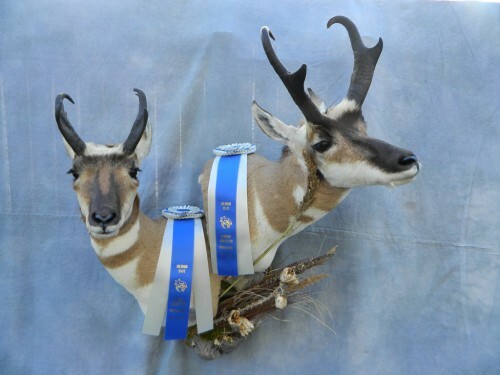 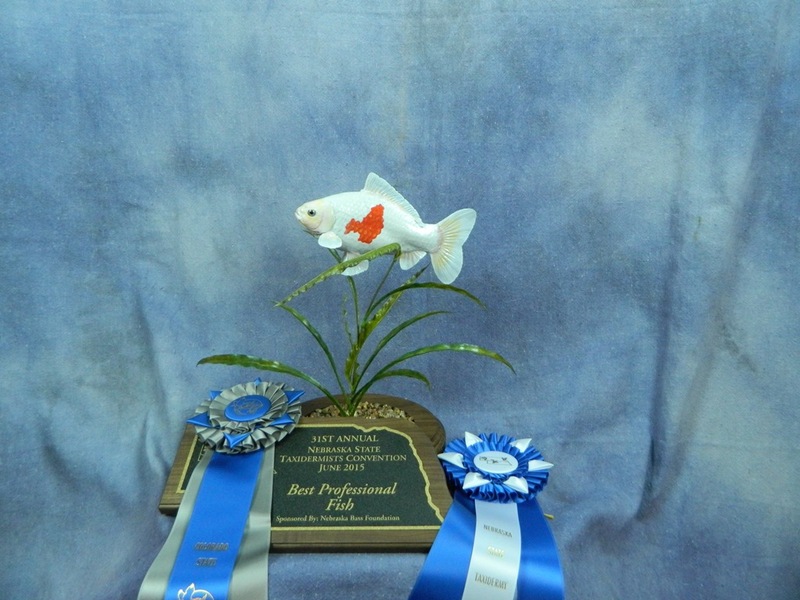 Our mounts have won against the best taxidermists in the country and the world. 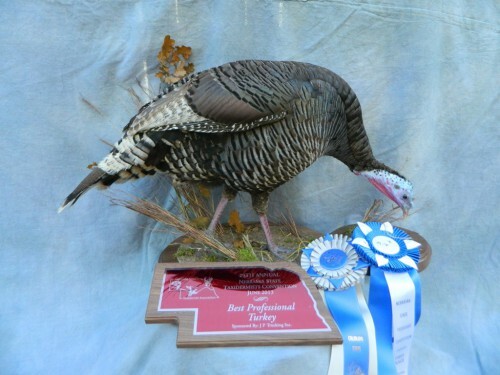 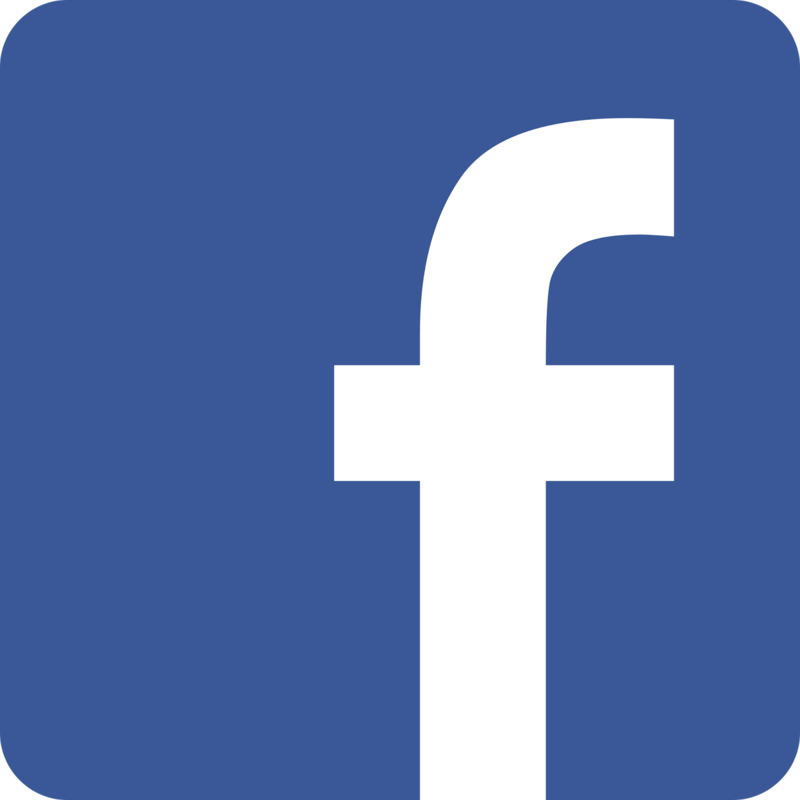 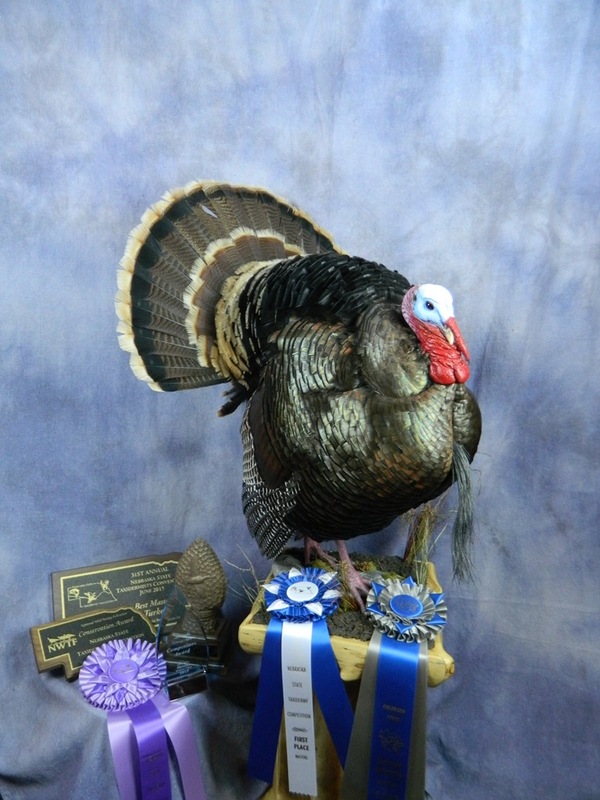 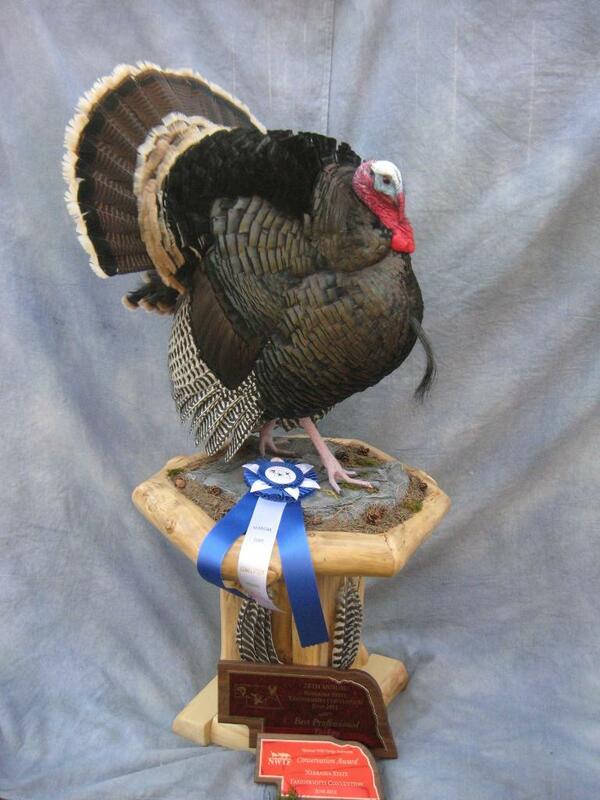 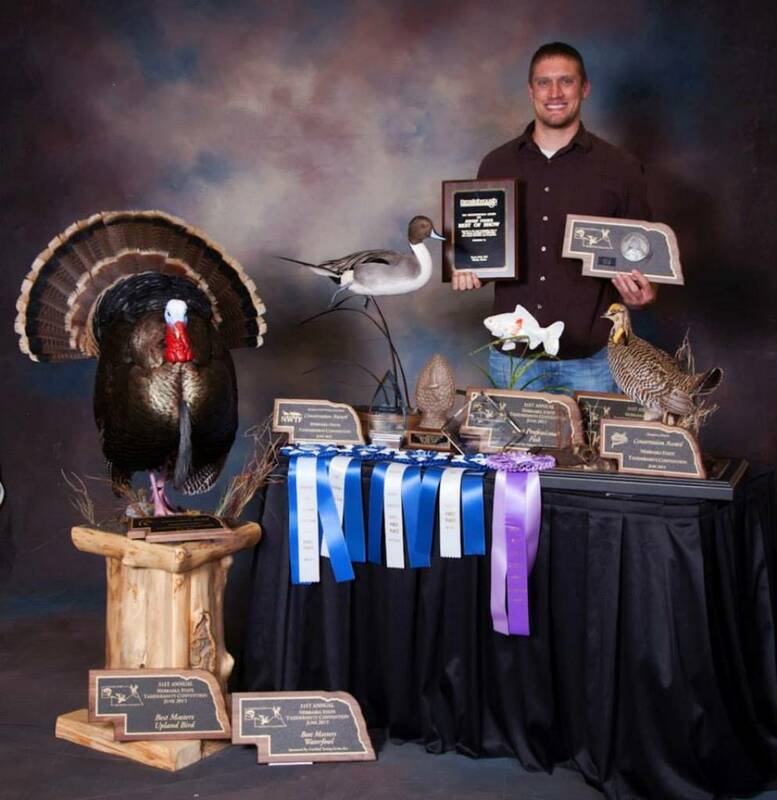 This includes the "Best in World" game bird mount at the 2017 World Taxidermy Championships and "North American Champion" turkey mount in 2018.